Perfume. An art form that, now more than ever, is sweeping the world in a multi-layered storm. It’s interesting to see so many people captured by this fascination! I myself am completely engulfed by it. I have given up everything in the pursuit of the knowledge of how to compose perfume…. my house, my country and all my treasured belongings. I will never be the same again. I have been bitten by the bug and now must live with my own deliriously wonderful fever. On the flip side, there is a growing body of antagonists those who lobby for perfume-free workplaces, schools, and public places in general. On this side of the fence, one also finds those who are the most pro-natural and anti-‘synthetic’. During the past two years, as I work to create my little perfume house- over and over, I have grappled with the question of ‘all-natural or not’? And it’s my own beliefs about this I have had to come to terms with through a lot of soul-searching. And I have been torn. To my surprise, I have come to love, for example- hedione and exaltolide, for example!!! They are a pleasure to work with and to smell! 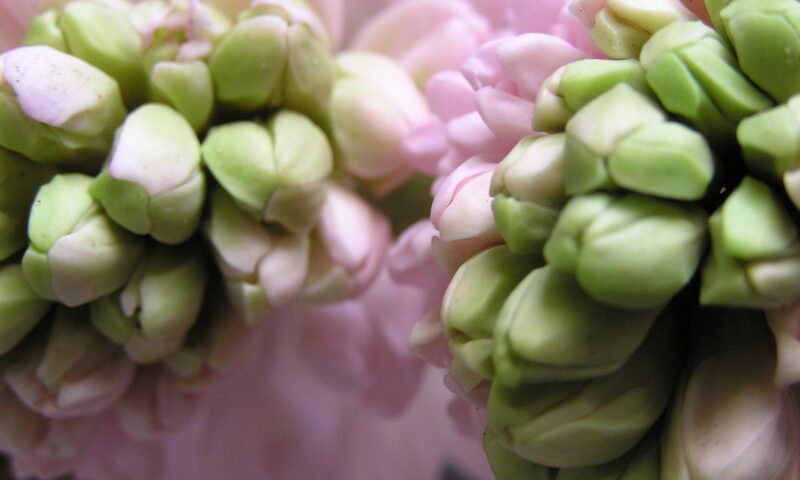 But they are not so-called ‘natural’, so in this climate, how can I include them in my palette? I too want the earth to survive forever and for all living beings to be healthy and happy and I also want to have creative freedom plus a successful business, so how can I find a balanced answer to these issues? The words on everyone’s lips these days are…natural, organic, fair trade, sustainable etc. and this great! We are all waking up to the power we have as consumers and how we can really make a difference by how we spend our dollars plus knowing that what we put on our skin effects not only our health, but that of the planet. But what does that mean for perfumery? The industry is traditionally owned by the big brands who have had the honour of giving us perfumery… as we know it, on a mass scale. And we love these perfumes. 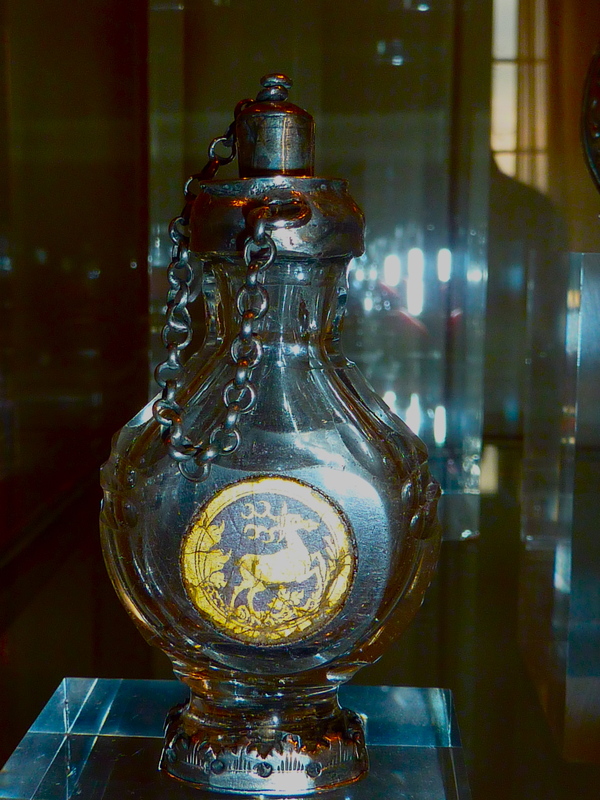 Guerlain, Chanel, Dior, and all the others who have been the names behind countless incredible masterpieces of perfume. But now the climate is definitely changing. The relatively recent media spotlight that has illuminated the creation process of perfume is slowly destroying the mystique, and at the same time, many many people are now asking for something different. The return to nature and purity. 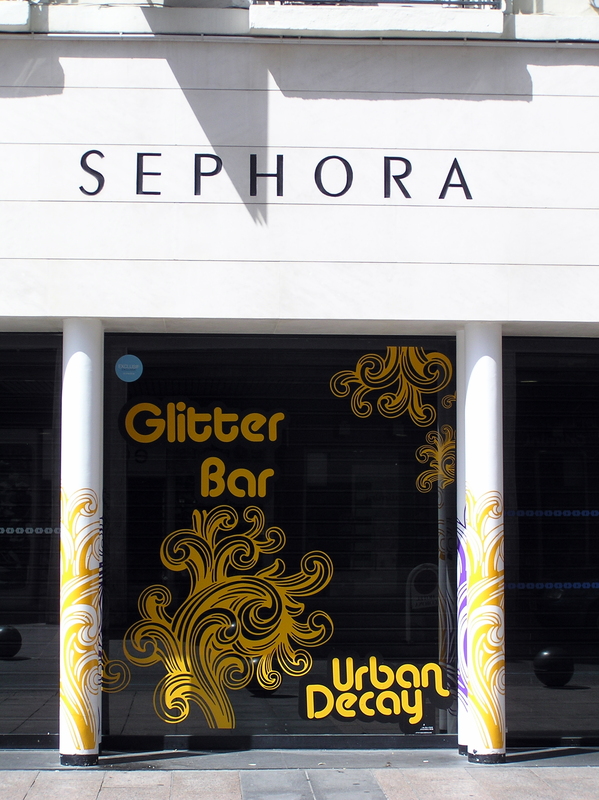 I read the other day that the green movement in cosmetics is now seen as not just a trend- but as a revolution. As a perfumer, an entrepreneur and a consumer, I support this revolution wholeheartedly. But not blindly. 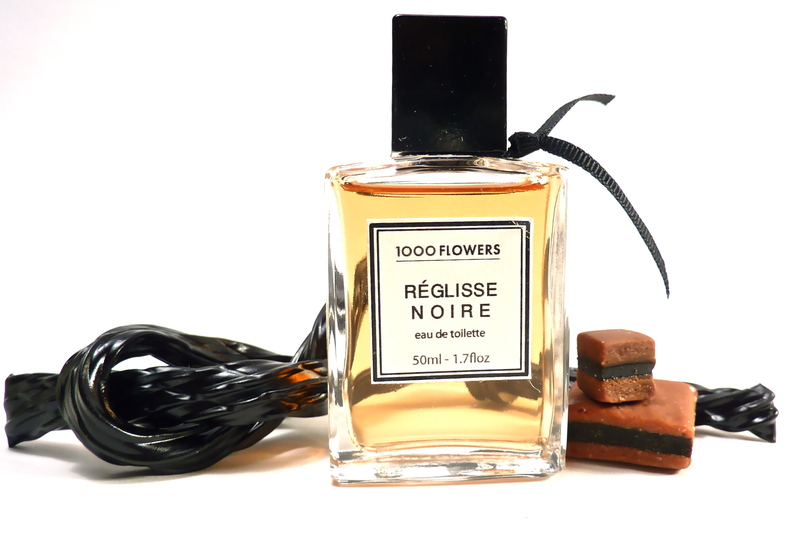 The perfume that I created in Grasse (Réglisse Noir) is half naturals and the other half is carefully chosen molecules (biodegradable musk, and others that have been tested thoroughly and have no allergy issues). I love this perfume, and everyone who tries it, does as well. 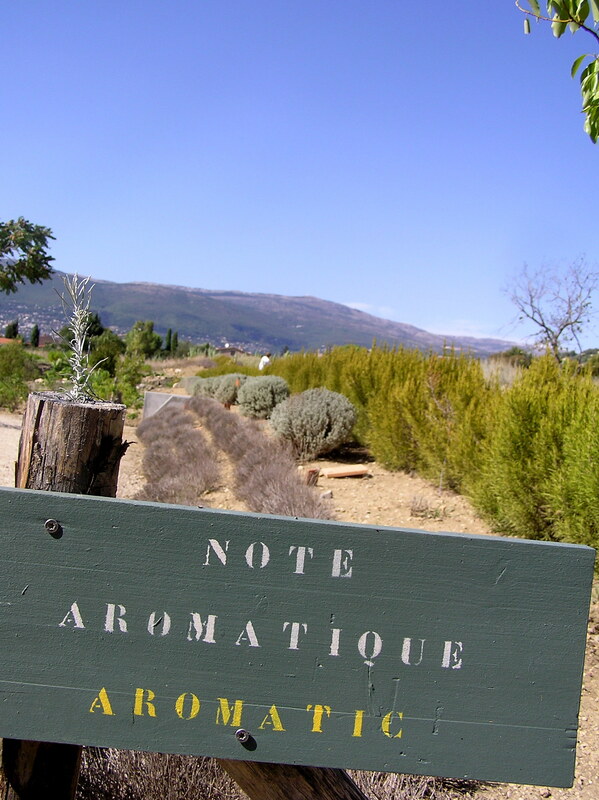 Of two very well-known perfumers in Grasse who reviewed it for me… one said it was “harmonious and well-balanced”. The other said that it was “addictive”. But how do I market this perfume? Many ask me, here in Canada, “Is it natural?” To simply answer “No”, is insufficient…. and leaves things open to immediate judgment and possible rejection. To say it is ‘artistic’ is true. Painters, for example, use synthetic colours to achieve their goals. But no one is talking about colour; and the public simply wants natural cosmetics. If only we could find within ourselves balance and moderation rather than extremes…. the middle road so to speak…. and see the good that can be found in almost everything. Which is what I have decided to do. Create perfumes that are composed of various raw materials- predominately naturals of course, as they are my first love and I understand the therapeutic aspects of pure organic oils…. But I will also augment and enhance with some materials which have been created in a laboratory setting. These ones manmade will be biodegradable, (no Galaxolide for me), phthalate-free, and of course- in accordance with the now very stringent International Fragrance Association (IFRA) standards*. Besides, more and more isolated molecules are being created in a way considered natural… so the palette grows. I feel good about this decision. 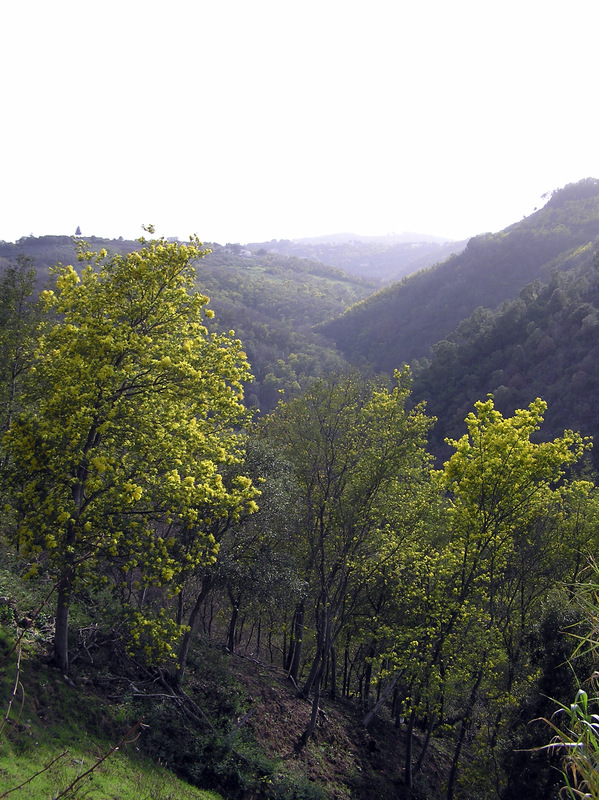 It was amazing how my education in Grasse opened my eyes to my own blind bias. However, knowing too much can be paralyzing as well..’the more I know the more I realize how much I don’t know’… until one makes friends with new information, deals with the identity crisis that may follow, and then simply moves forward with an open mind. Then, for me personally, the decision is made by choice rather than prejudice.